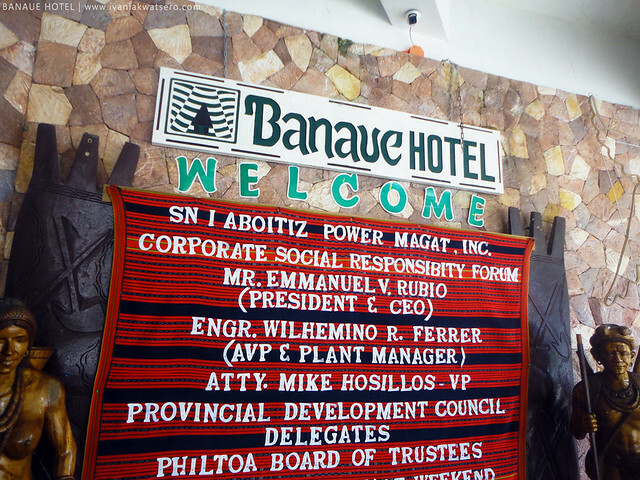 In terms of location, I'm giving Banaue Hotel a grade of 5 stars. Nestled close to town center, you can reach the market, pasalubong center, bus terminal and many other important establishments just by foot (about 10 minutes walk). 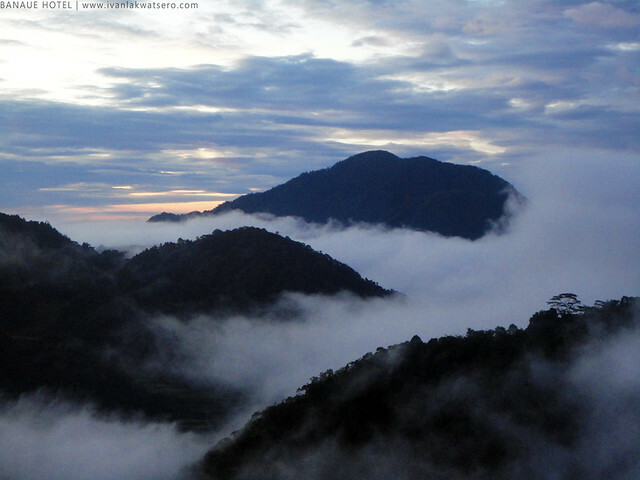 Other sites such as the view decks for the famous Banaue Rice Terraces are less than 30 minutes away. Also, a nice mountainous view at the back of the hotel is quite pleasing. Four stars for their service and facilities. They got all the basic things you would look for a hotel, they even have a pool at the back. The staff are friendly and very accommodating, they'll smile and greet you if they see your presence (a big plus factor for me). Another plus factor is their cultural presentation (and the presenters are their Ifugao staff) where they showed us bits of the Ifugaos' way of living. It's greatly entertaining and also very educational. Room TVs and WiFi, however were not available - TV and paid wifi are only at the lobby area. When it comes to FAD, I'm giving them another five stars. Imbayah Restaurant at the ground floor offers delicious meals, buffet breakfast is great. 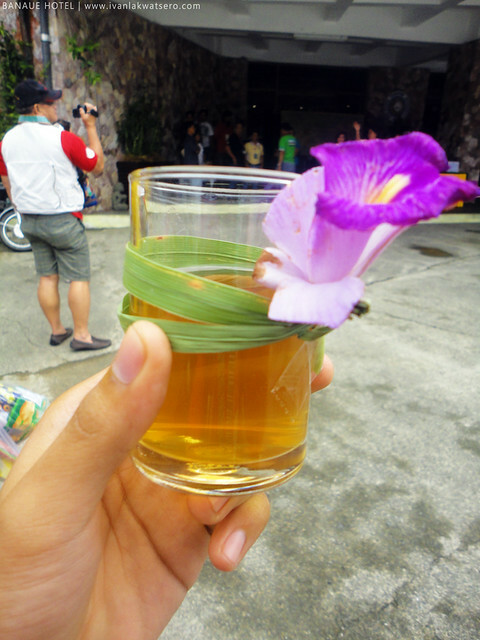 They also have a bar, just beside Imbayah Restaurant, where guests can enjoy drinking. Videoke lovers would like the place because they have one inside the bar. It is clean and cozy, though quite old fashioned. 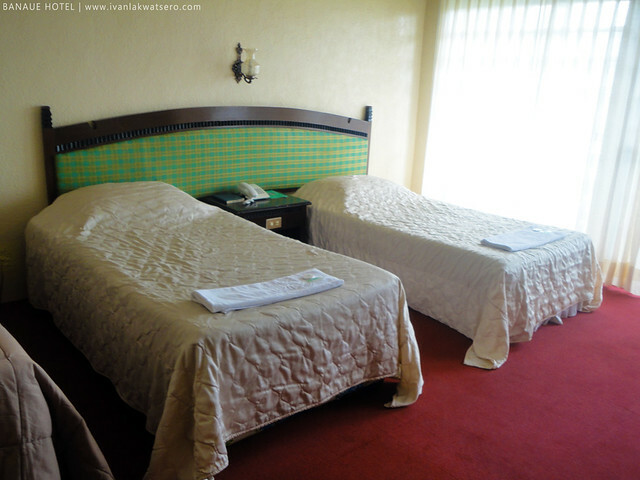 Rooms are spacious and the beds are truly comfy. Clean towels were always brought in without the need of a call. Five stars again for this category. 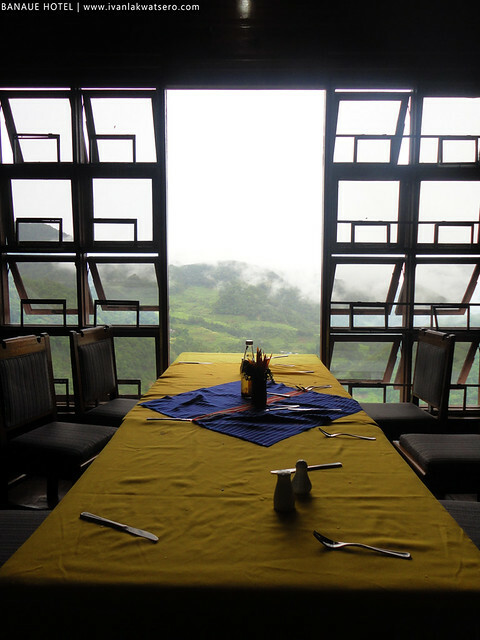 If you're a budget traveler, then this hotel would come in last on your list. 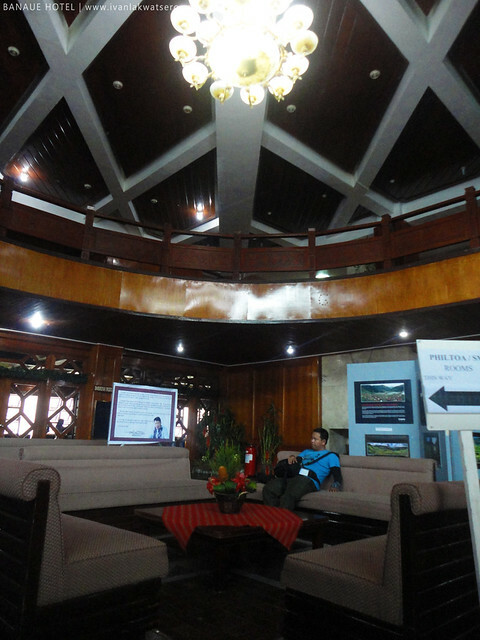 There are a lot more lodgings around the town of Banaue which are much cheaper than this hotel. But of course, the expensive cost of this hotel is definitely worth it. Just wondering, is it close to Baguio? Which way is better sir, via baguio or direct banaue? anung bus line po ang may byahe dun ngayon? isa lang kasi ang may permit na bumyahe ng Manila-Banaue, Ohayami Busline lang. hassle kung pupunta ka pa sa Baguio, another 6 hours yun. haba ng byahe.